It’s the Champions League Final in Kiev this weekend and this is the last podcast for season 2017-18. We will be back in a couple of weeks, however, with our World Cup 2018 podcasts! On the show today, Damian and Damon look back at the seasons for Tottenham and Liverpool and of course give their predictions for the Champions League final. There’s some Champions League football phrases explained, too. If you’d like the transcript to the show – great for learners and teachers of English – please show your support by becoming a patron (through Patreon) and if you have questions or comments, email us at: admin@languagecaster.com (Damian=DF, Damon=DB). DB: You are listening to languagecaster.com. 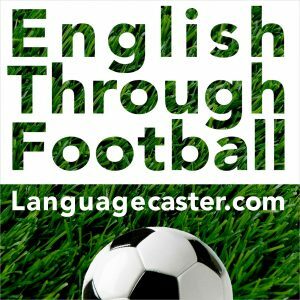 Welcome everyone to the podcast for all those interested in improving their English skills and who love the beautiful game – football. This is our last podcast of the 2017-18 season, as this weekend is the finale of the European season, the Champions League final, or the European Cup final as I like to think of it! My name’s Damon, I’m based in Tokyo and I am very, very nervous about the big match later today – or actually early morning tomorrow Tokyo time. Regular listeners will know I support Liverpool, so I’ve got my fingers crossed! Damian, will you be watching? DF: Hi there Damon. Hello everyone. Yes, of course. I’ll be waticjing. I’ll be watching with some friends and family later on this evening here in London to watch the game. Where are you going to see the match? DB: A great, football-mad restaurant, Once, which of course means 11 in Spanish, in an area called Naka-Meguro in Tokyo. Anyway, more on the game later in the show, which is a little bit different today, right? DF: Yes, we’ve just changed the focus a little bit, so in our review section; that’s the good, the bad and the ugly, we won’t review the week’s news, instead we’ll talk about how our teams fared this season; but apart from that, things are pretty much the same, but with a Champions League flavour! DB: Brilliant! OK, before we take a look at Tottenham and Liverpool this season, just a reminder that although we’ll be taking a short break from the weekly podcasts, it will be short, as we’ll be back for the World Cup, with podcasts, World Cup words of the week, worksheets and more. 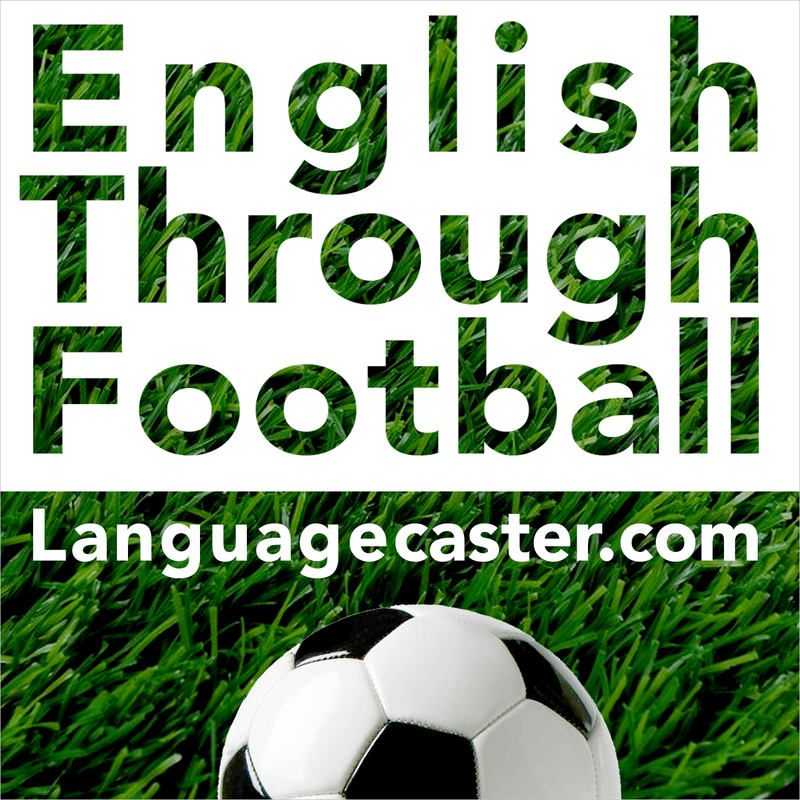 So, come along to our site at languagecaster.com and click on the Patreon button to check out how you can access these podcasts and posts – there will of course be our regular free World Cup podcasts, but if you want a bit more, including transcripts and so on, think about joining one of our packages for a small fee – it’ll help us keep languagecaster going! DF: Yes, check that out and of course you can contact us or follow us via our email at admin@langaugecaster.com, Twitter, Facebook, and Instagram.